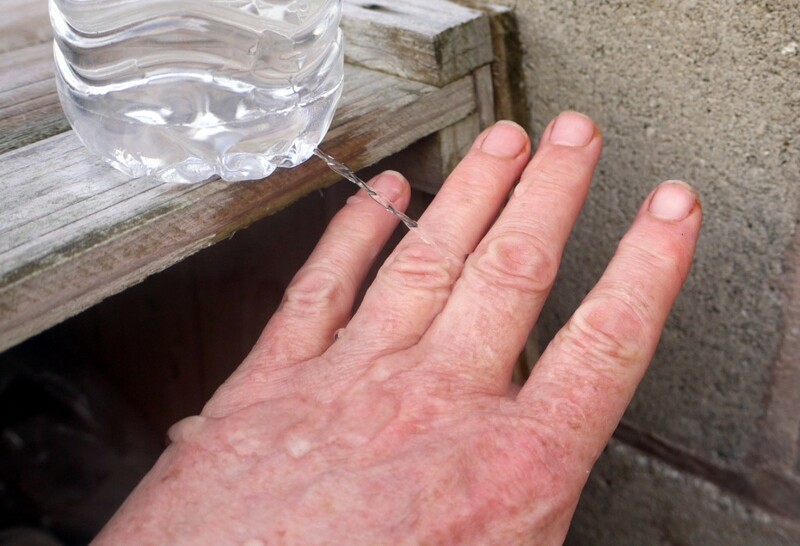 There are many outdoor activities that might result in you wishing to rinse your hands, such as gardening, tending your hens, etc. 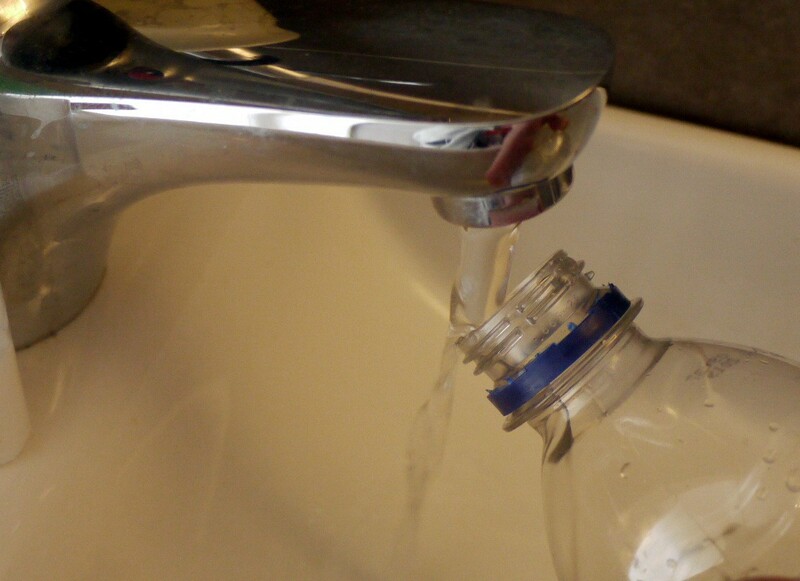 If there is no spigot nearby, try this solution using a plastic bottle. The size and rigidity can vary. 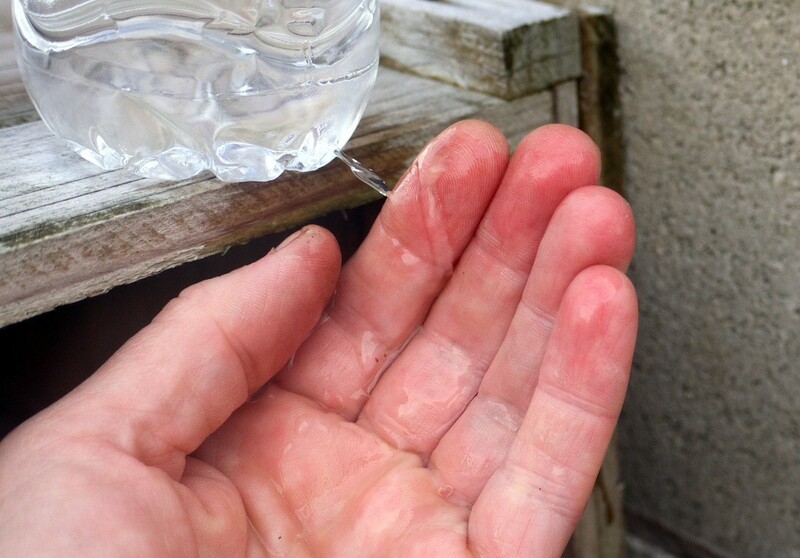 This DIY outdoor plastic bottle handwashing station project is quick and easy to make. 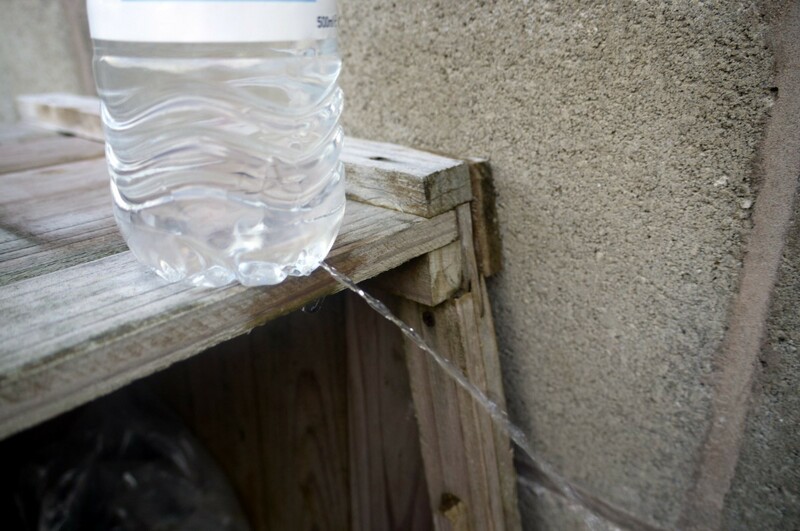 This is a genius idea for any outdoor situation where you might need to wash your hands, but are not near to a water supply. It is so useful for camping, gardening, barbecues, and picnics. 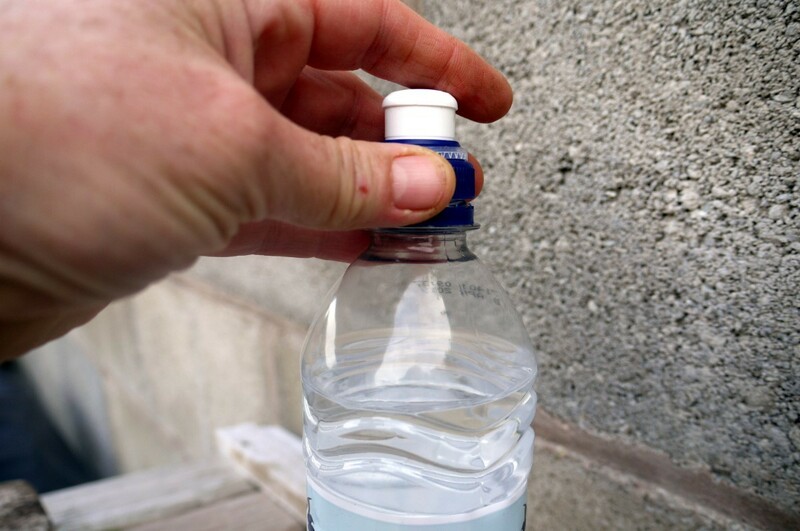 Choose a large sturdy plastic bottle if possible, but any size or quality will do. If you are using a pointed tool such as a pair of scissors, heating them up in the flame of a gas cooker or a lighter will help, but be careful the handle doesn't get hot too. 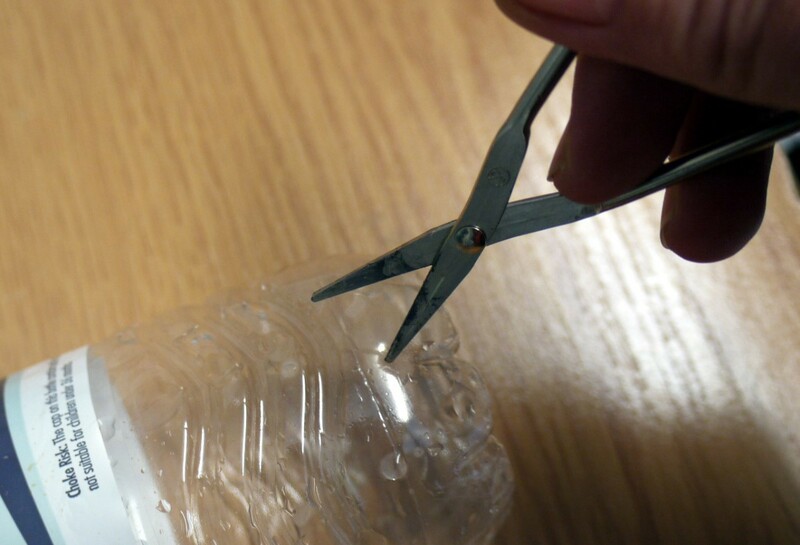 Make a small hole very near the base of the bottle. 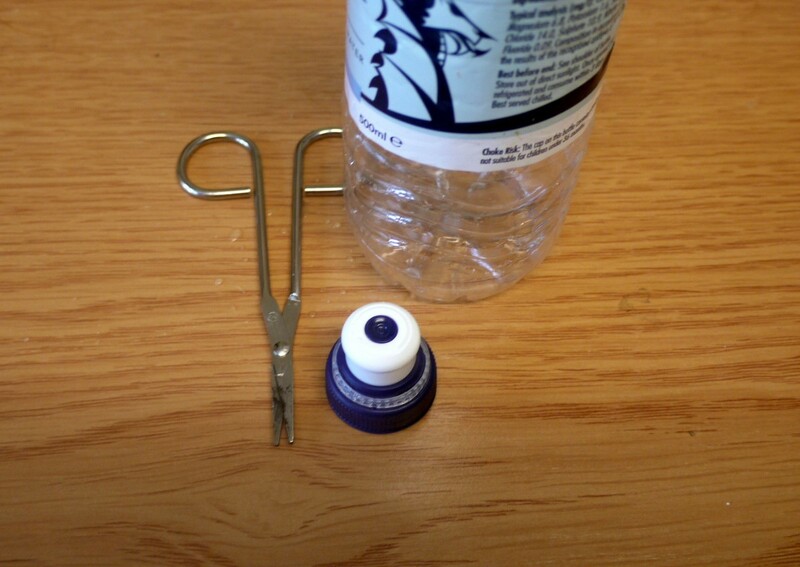 Cover the hole with your finger while you fill the bottle and replace the cap. Stand the bottle near the edge of your work surface and loosen the lid. The water will stream out of the hole. 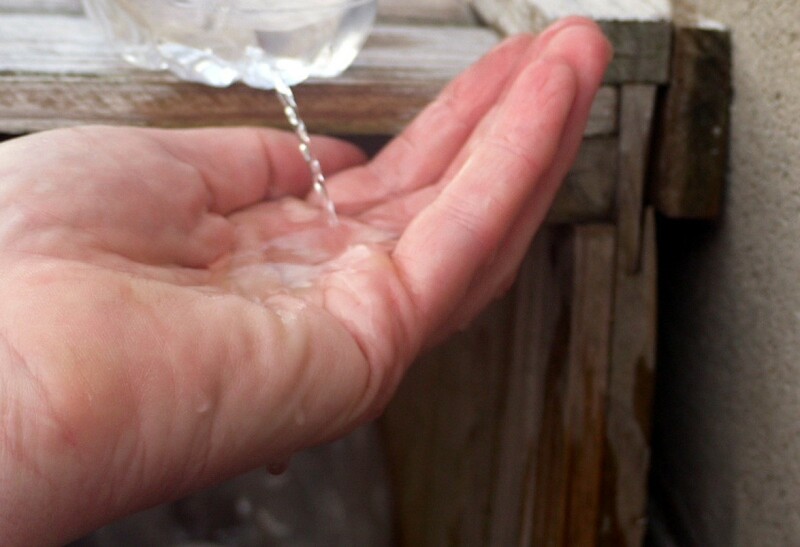 You will now be able to wash your hands freely. To stop the stream of water simply screw the lid tight again. if you put a golf tee in the hole you can pull that in and out to adjust how much water comes out too.